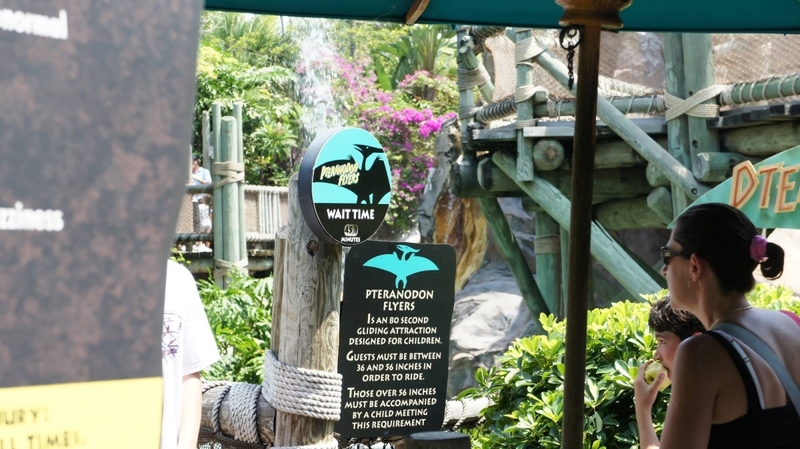 36 inches; no Express Pass access; guests taller than 56 inches must be accompanied by a guest between 36 inches and 56 inches (in other words, adults need to accompany a kid to go on this ride). Soaring high above Jurassic Park, Pteranodon Flyers (the P is silent) takes its guests on a meandering, gondola-style ride that is designed for kids. 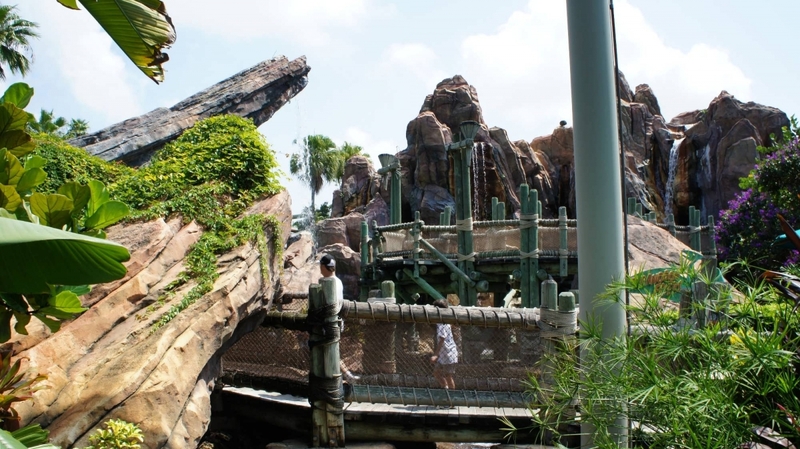 Offering unforgettable views of the park and a bit of relaxation, this ride gets a long line fast and the line doesn’t go away. 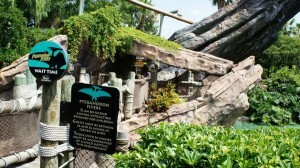 Pteranodon Flyers at Universal’s Islands of Adventure. 2 out of 5. Totally smooth ride, but you are up high. Wait times for this “kids ride” can easily climb to as high as 60 minutes. 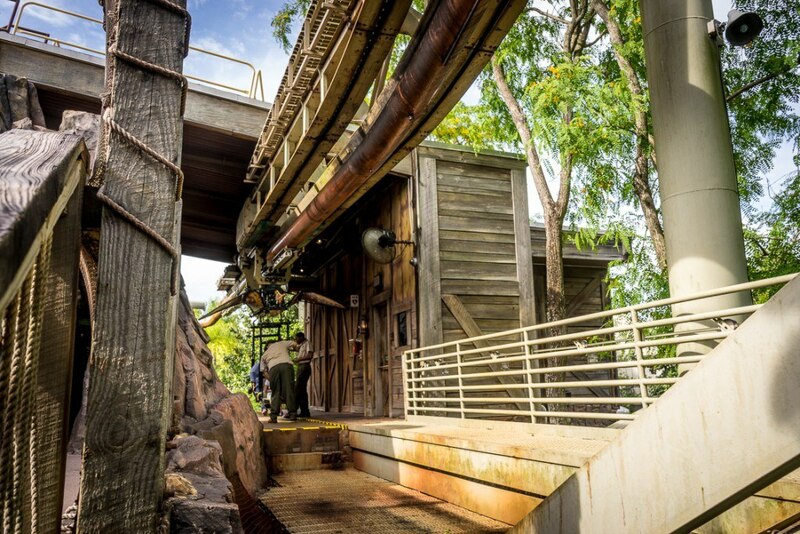 And remember, this one doesn’t have Express Pass access. So try to do this one early or late. 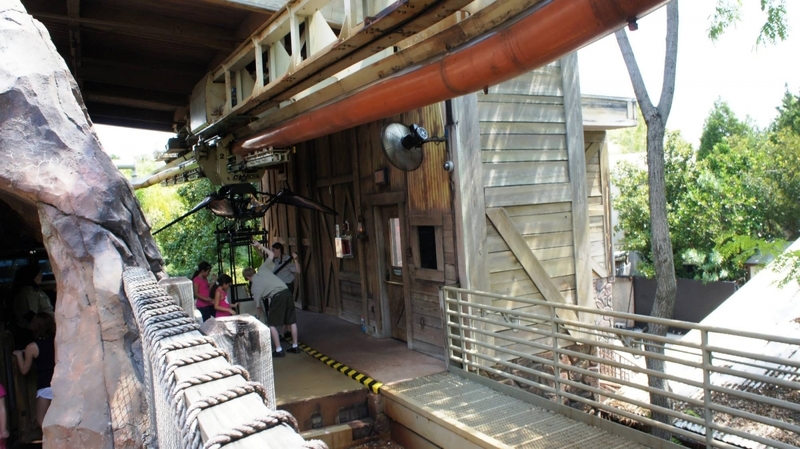 The ride experience is only 80 seconds long. 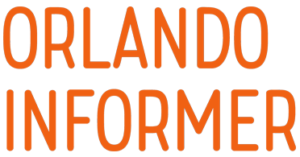 Be sure to consider that when you see wait times over 30 minutes. 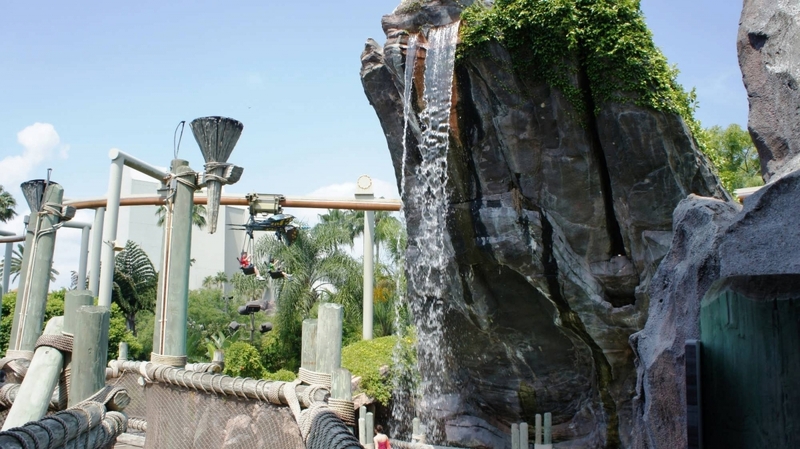 This attraction sits at the front of Camp Jurassic, an enormous play area that is really so much fun for all ages. We mention it here just in case you skip over the play area’s section below. I love this ride. We never had a chance to try it before having a kid, it's my favorite ride every time we visit. It's high up, wonderful views of the entire park, the ride is smooth and at times fairly fast with some fun turns. I dread the day our child is past the height that allows us to ride, very much hoping they change the rules on the maximum height requirement... it's kind of cruel and prejudicial to kids who are as tall for their age as my child is. Make sure to have a kid with ya! 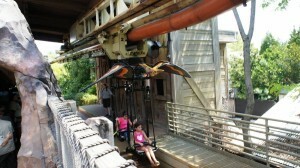 This ride is great- especially if you're an adult riding with a kid! I really am disappointed that adults have to have a kid with them to ride. 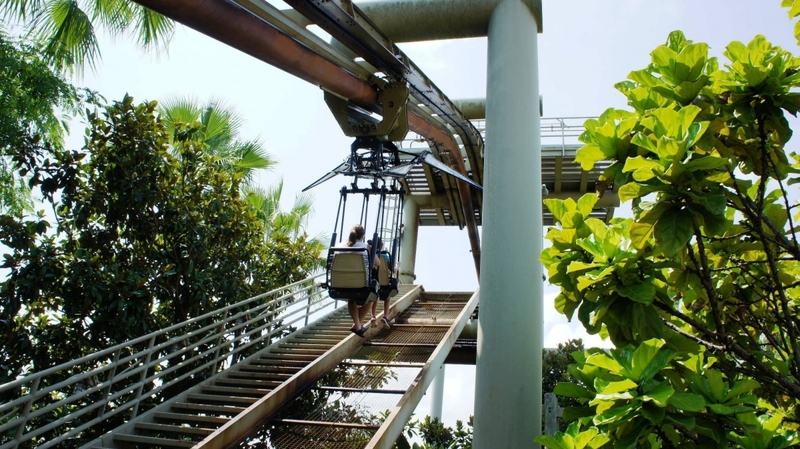 This was such an amazing ride when I was able to go on it as a kid. Now I'm too tall, eep! When I was younger, this was one of my favorite rides. Once I hit the height maximum, I was no longer able to ride this. I don't really understand why they limit the height of an individual riding without a child. The ride can obviously accommodate an adult so what's the big deal? I'm only 5'5" which is by NO means tall, but for this ride, it counts me out completely (unless I am travelling with a child). 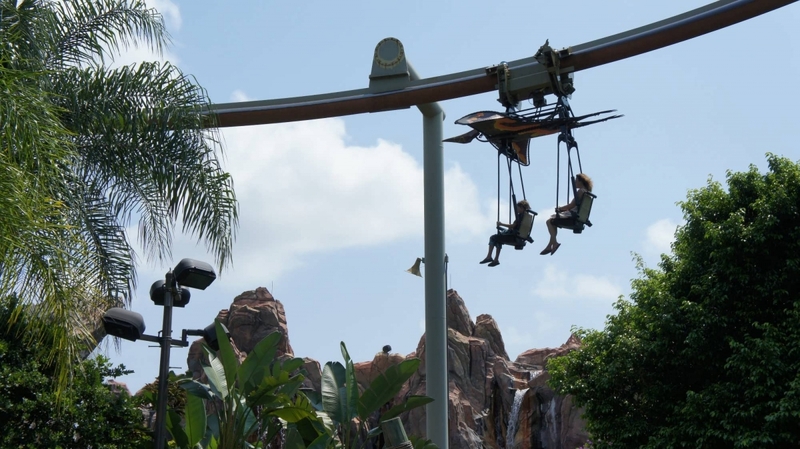 Universal should start a Child Borrowing station to allow adults to ride this. 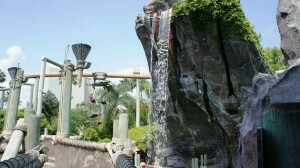 It is so relaxing and gives you a great view of the park. 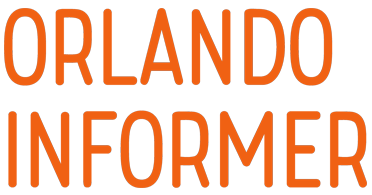 Universal missed an opportunity for this to be an awesome ride for all ages and sizes. Although I haven't been able to ride this ride in many years, I have many many memories of being on this ride with my family. 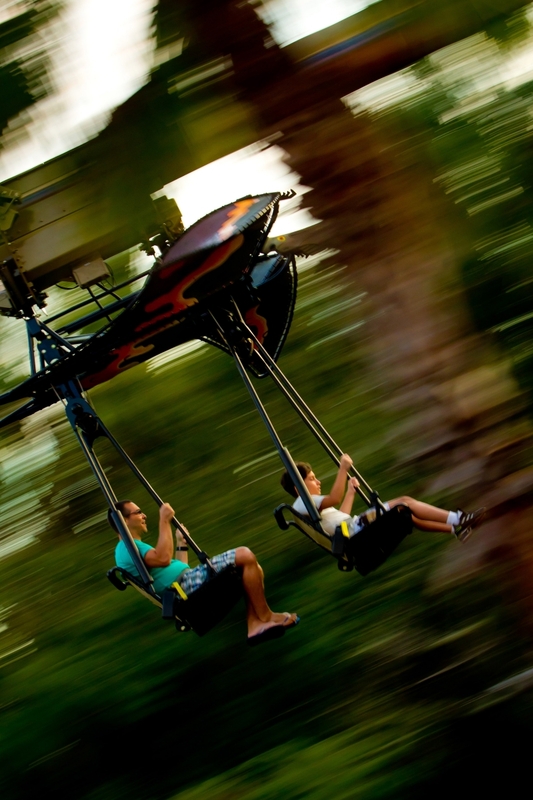 It is a fun ride for younger kids and equally enjoyable for adults as well. Long before the Harry Potter area opened in Islands of Adventure, the Flying Unicorn and Pteranodon Flyers were my family's go to rides at the park. 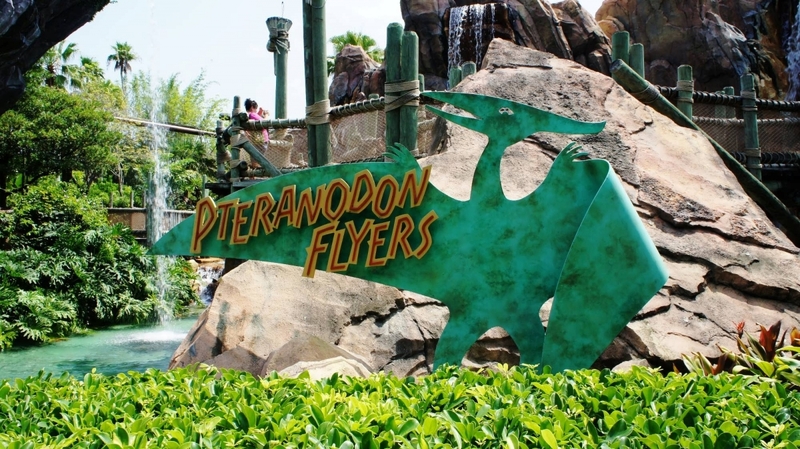 The Pteranodon Flyers always had extremely long wait lines (as they still do today around mid-day) so my family would immediately go to this ride as soon as the park opened. 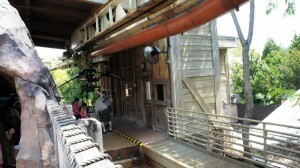 This allowed us to ride multiple times without getting off and the ability to switch riding partners. Our families record of rides without getting out of the seats is 8 times in a row. However, this ride is very high in the air and has the possibility to scare those with a fear of heights, such as it did with my dad. 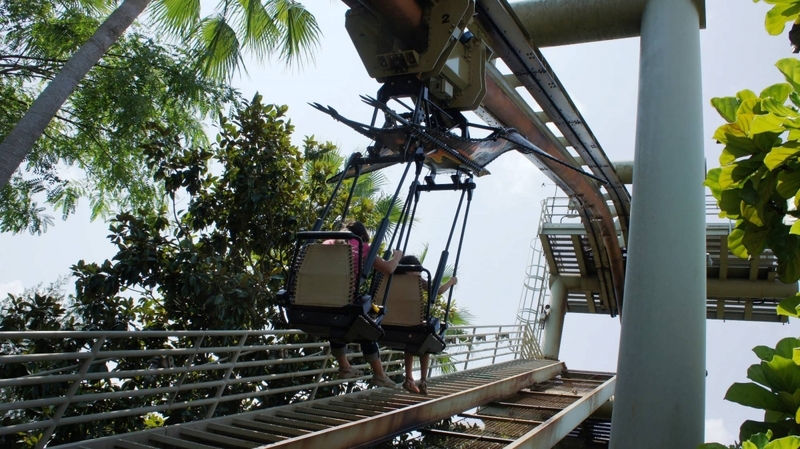 This can be overcome with a few rides to lessen the fear. Although it has been a while, the twists and turns as you soar through the air are still remembered. 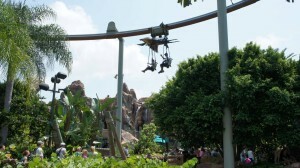 Swinging back and forth high above Camp Jurassic is a cool and breazy way to relax at the park. It is a wonderful ride and calm and soothing. 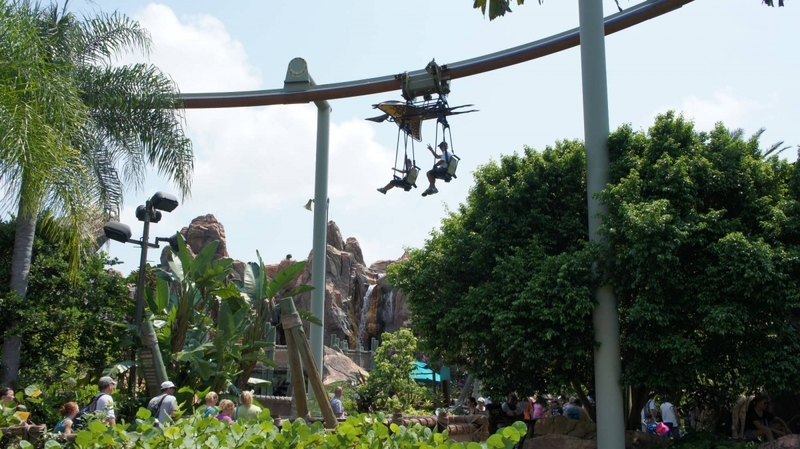 This ride provides a relaxing 80 second ride above Camp Jurassic, giving you just the right amount of wind in your face and spectacular views of the park. 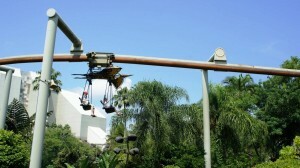 The disappointing thing about this attraction is the rider throughput. 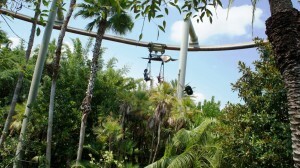 Carrying only two riders at a time, this ride generates VERY long wait times, usually around 60 minutes by midday. Because of this, you will need a child between 36-56 inches in height to ride with.